“For the Chinese in you” states Loon Fung’s motto. 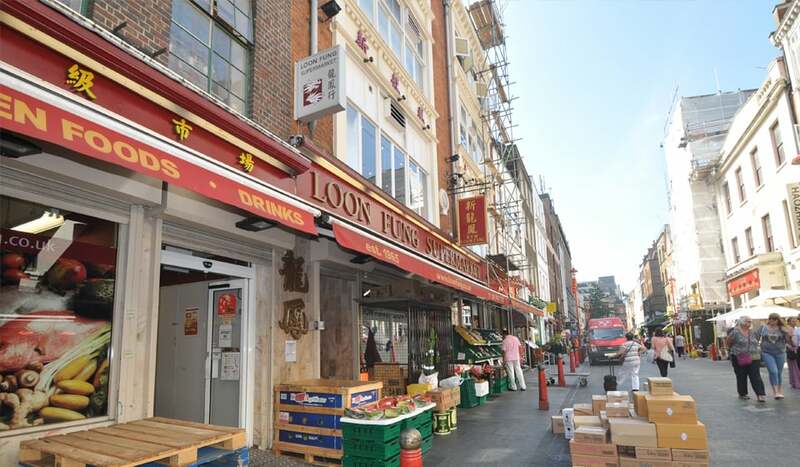 The very first of four Loon Fung’s in London, Chinatown’s store has been selling Far Eastern goods since 1965, serving the Chinese community and Londoners alike. 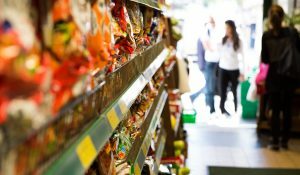 The once humble shop is now one of the biggest Chinese supermarkets in London. 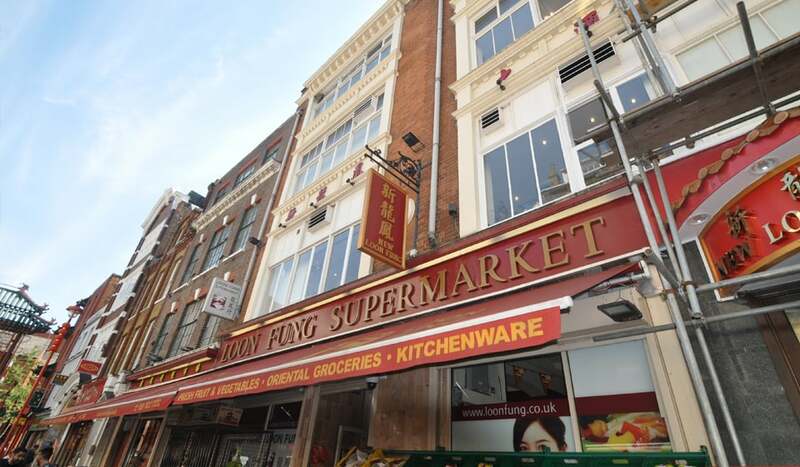 Loon Fung is indeed acclaimed as one of the “Big Four” Chinese supermarkets in the UK. 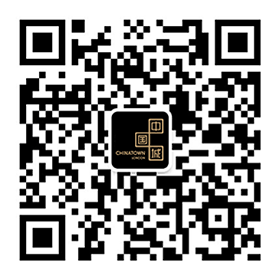 Their stock is imported from various Asian countries, including mainland China, Hong Kong, Taiwan, the Philippines, Thailand, Malaysia, Vietnam, Japan and Korea. 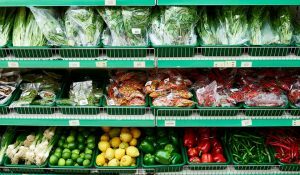 Customers can choose from thousands of selected Asian foods, including exotic fruit and vegetables, sauces, snacks and frozen goods. 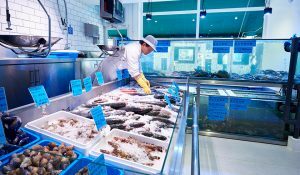 Freshness is within an arm’s length at Loon Fung, with an in-house butchers and fishmongers. Whether you’re after a simple bowl of noodles or a fancy Far Eastern feast, you can source everything you need here. Loon Fung have been the ushers of the era of Asian cuisine, and they show no signs of stopping now.